A curious mind is one of the greatest assets to becoming a lifelong learner. With a curious mind you’re more likely to question, ponder, explore, and extend what you might already know. Being a lifelong learner allows you to see the benefit of failure while holding the drive to keep trying, and eventually persevere. In Fall 2018, the Lyme Early Education Foundation (LEEF) is offering an after-school science club, Curious Minds, on designated Tuesdays from 3:15pm to 4:30pm for students in grades 1 through 4. Curious Minds aims to be an activity that promotes science education through inquiry-based learning and allows students to further develop their scientific minds. 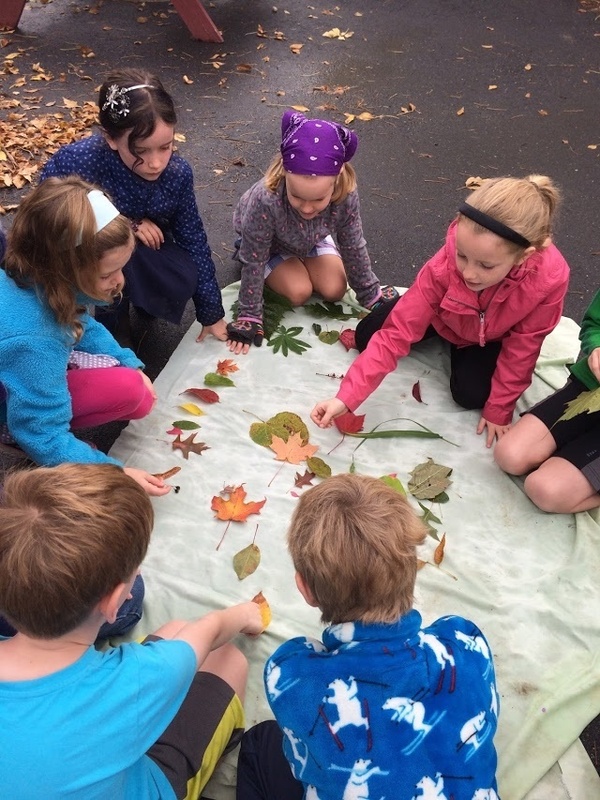 Led by third grade teacher, Trisha Gautreau, participants this semester will explore patterns in nature and engineering and design. Enrollment is limited to 20 students per grade group and will be confirmed only after a completed registration form and full payment is received. Stay tuned for information on the exciting sessions that will be offered in Spring 2019, which include exploring vital human organs (heart, brain, lungs, teeth) and data collection and analysis (peep parachutes, catapults and hoops, and more! ).